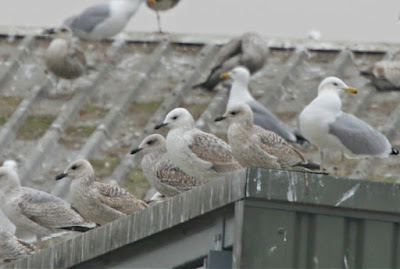 This was the last weekend for a while that I'll be able to spend time with the London gulls, and despite the warmer conditions compared to last weekend, there was still an obvious amount of passage. But it was hard going and Saturday was one of those days that are easily forgettable - there were a few rings at Crayford but nothing better than that, Thamesmead provided the realisation that it really was spring as a lot of the wintering Black-headed Gulls had moved off from Southmere, while Creekmouth was slightly better. Here, the darker of the two juvenile Iceland Gulls from last Sunday was still around and one of the Yorkshire ringed Herring Gulls was still about too. A couple of Curlew, an Oystercatcher and a handful of Black-tailed Godwits were on the foreshore as the tide came in late afternoon. 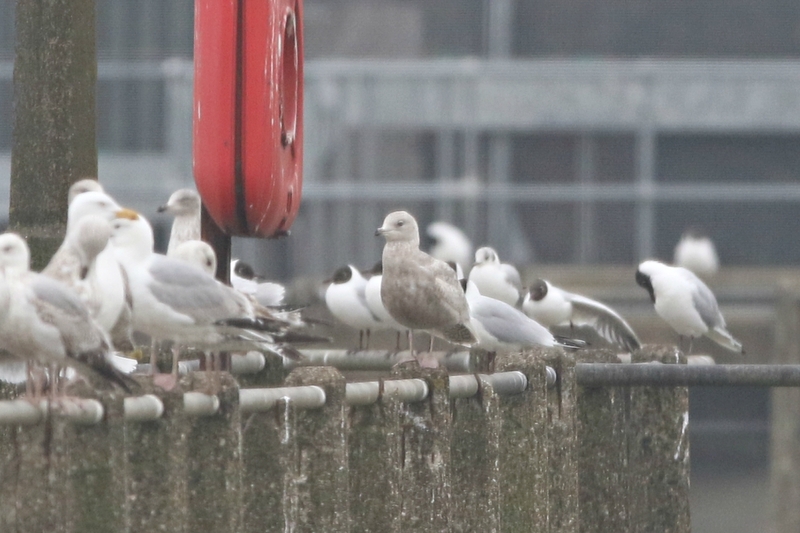 Onto this morning, and I had a good gull session at Crayford with Andy L and Mick S. It's really obvious this time of year to see the Lesser Black-backed Gulls pushing through, though one of the most frustrating things too with these is the distant rings. I had a Dutch bird this morning, as well as one from the northwest (probably Walney), but couldn't do anything with the specifics due to the distance. 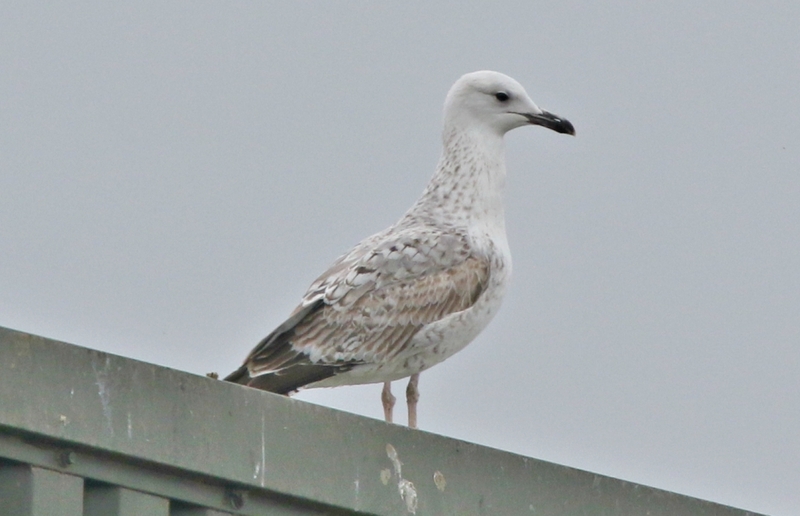 There was also a yellow-ringed Herring Gull from Yorkshire, that we just about got the code for. It's not like Thames Barrier Park for views! 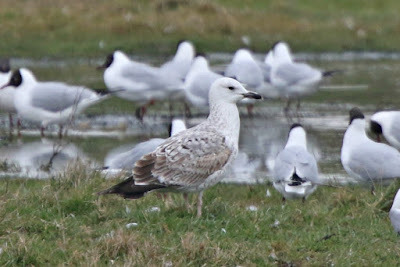 However, average views aside, there were two splendid 1st-winter Caspian Gulls on show this morning - the first bird remaining extremely faithful to the corner of the green building at Viridor recycling centre (much like a couple of birds this winter), while the second was a hulk of a bird showing initially at the recycling centre and then in the flooded fields at Bob Dunn Way. Common Gull numbers seemed to be down on previous weeks, and try as I might, I couldn't muster the Ring-billed Gull reported across the river at Rainham on Friday. 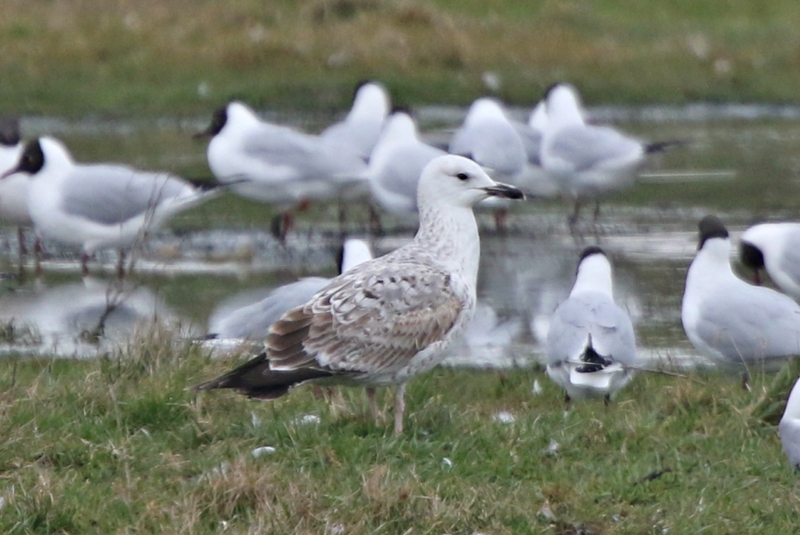 That's probably it for me with the London gulls for a while, so nice to sign off on a weekend with both the good 'uns (a white-winger and the obligatory Casps). Nice captures of Gull. I enjoyed your article so much.If you need any kind of photo editing service please visit us.